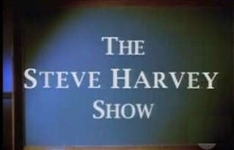 The WB Television Network (commonly shortened to The WB and short for Warner Bros.) was a broadcast television network in the United States that was launched on 11 January, 1995 as a joint venture between the Warner Bros. Entertainment division of Time Warner and the Tribune Broadcasting subsidiary of the Tribune Company, with the former acting as controlling partner. The network principally aired programs targeting teenagers and young adults, with the exception of its weekday daytime and Saturday morning program block, Kids' WB, which was geared toward children. On 24 January, 2006, CBS Corporation and Warner Bros. Entertainment announced plans to shut down the network and launch The CW later that same year. 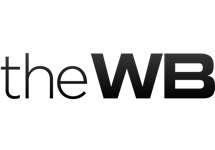 The WB Television Network shut down on 17 September, 2006, with select programs from it and UPN (which had shut down two days earlier) moving to The CW when it launched the following day, 18 September. 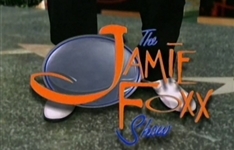 Shows on the network included The Jamie Foxx Show, The Jamie Kennedy Experiment, Living With Fran, Nikki, The Parent 'Hood, Pepper Dennis, Popular, Raising Dad, Reba, Supernatural, Sabrina, the Teenage Witch, The Steve Harvey Show, The Wayans Bros., What I Like About You, 7th Heaven, Dawson's Creek, Everwood, Felicity, Gilmore Girls, One Tree Hill, Angel, Charmed, Smallville and Beauty and the Geek. 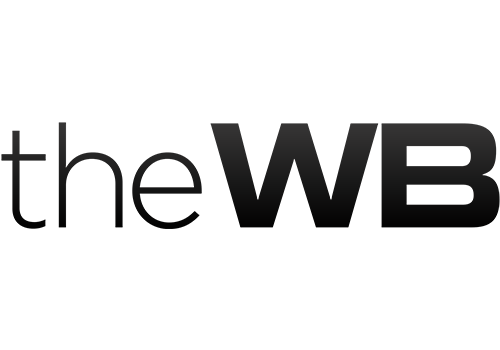 It was replaced by The CW on 18 September, 2006, although it continued online until 2013. 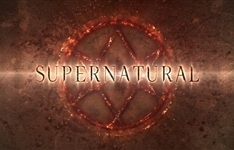 Summary: Fantasy-horror series which follows brothers Sam and Dean Winchester as they hunt demons, ghosts, monsters and other supernatural beings in the world. Summary: Jamie King is an aspiring actor who heads to Hollywood to find fame and fortune but ends up having to support himself by working at a family hotel. Summary: Former R&B star Steve Hightower gives up wild times for school ties, becoming a music teacher and vice principal with a ragtag bunch of students.